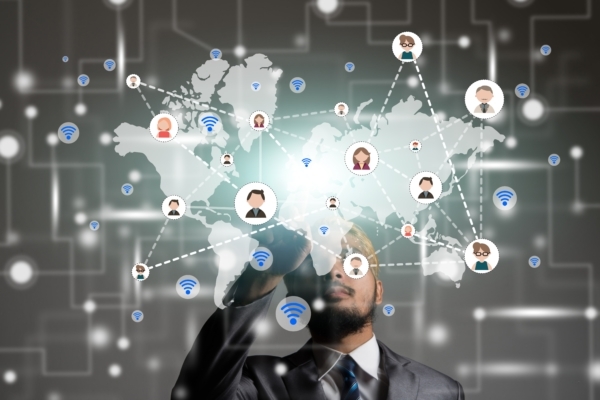 Which is more integral to success: Digitization or customer experience? ¿Habla español? ¡Nosotros también! Online Courses in CX now available! We're always on the move - creating, sharing, collaborating. See our new Events Page to connect! Our mission is to inspire and instill confidence through education and practice. I think it’s really good and one of the better online learning courses I’ve seen. I received the knowledge in the six core competencies needed to pass the CCXP exam. I can immediately apply the skills I learned leading me to make real changes for my company. I just wanted to let you know what a pleasure it was to hear you today. Your presentation was inspiring and clear, with good examples I will certainly not forget. 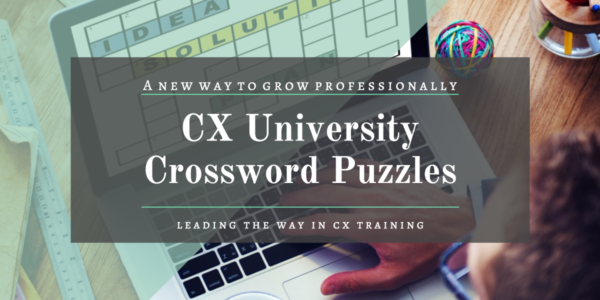 The CXU Team has done an amazing service by putting together a robust and highly challenging question database that prepared me well for the CCXP exam. The CXU CCXP mock tests really do give one a genuine flavor of the nuances and fine shades of meanings of words that one sees in the CCXP test itself. 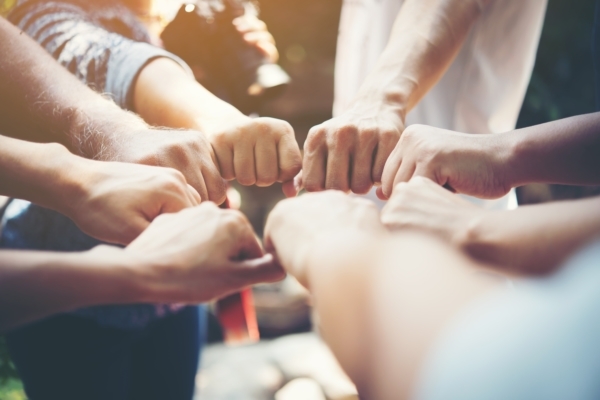 The team is also highly receptive on customer feedback and take action on it with a closed-loop feedback mechanism thus exhibiting customer centric practices themselves! Puzzles and games are a great way to refresh your knowledge and challenge your understanding of Patient Experience terminology. 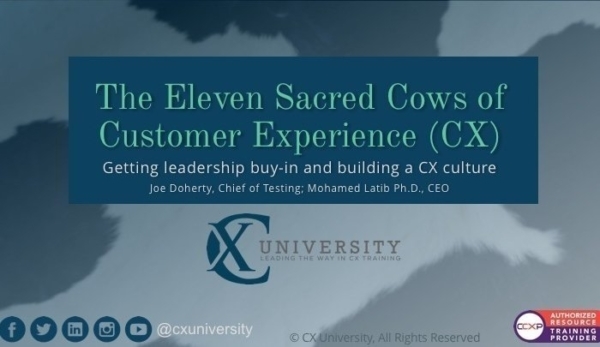 CX University is leading the way in Customer Experience training. Subscribe and get content emailed directly to you.